Being a FIRST robotics team has given young women of Mercy High School an introduction to engineering. The TechTigers consist of approximately twenty women who are passionate about developing engineering skills, gaining friendships, having hands-on experience, and creating memories that will last a lifetime. 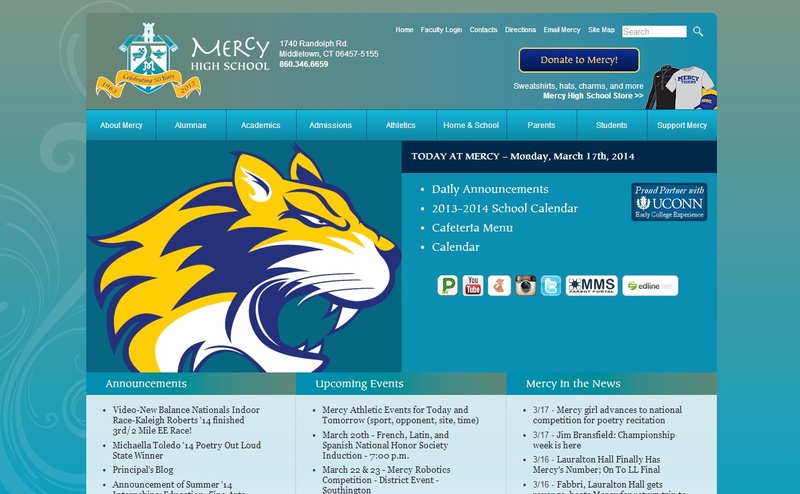 Mercy High School is a Christ-centered Catholic diocesan college preparatory high school for young women. In the tradition of the Sisters of Mercy and their Foundress, each student is challenged to grow academically, emotionally, socially, aesthetically and spiritually.